Having a bear is really great, but having two is even better! “The big one is as strong as a giant and lets me see the world from up high. 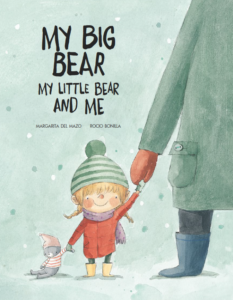 The little one is soft like cotton and brings me close to the tiny things.” A charming story about friendship and companionship. 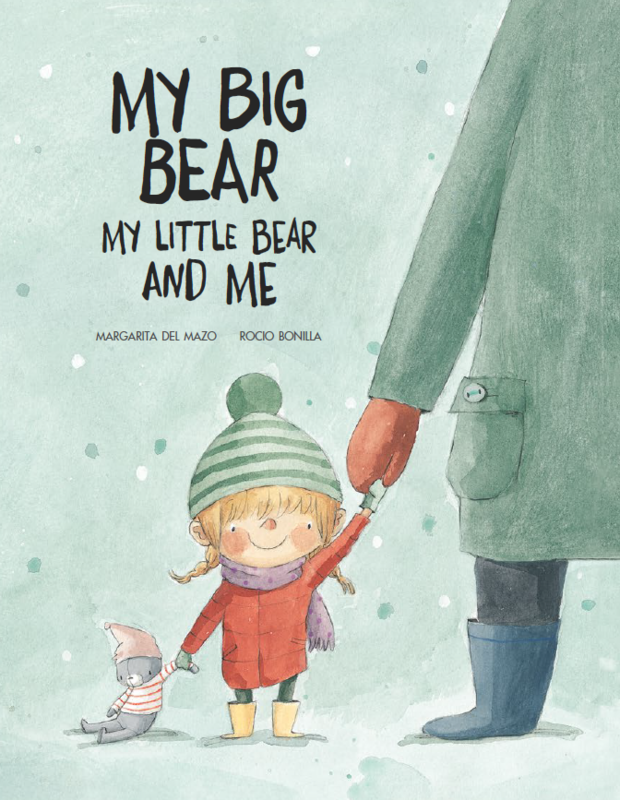 This entry was posted in Picture Books and tagged NubeOcho on April 15, 2018 by sbarrouillet.